Introducing GRAFTON HILLS! New construction single family homes on 22 premium 2 acre flat level parcels located on a quiet country road with cul-de-sac and gorgeous views of the Blackstone Valley! 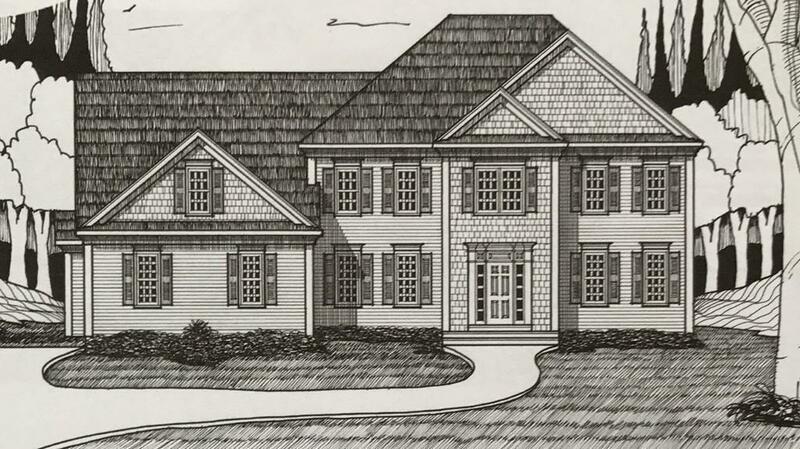 Our PLYMOUTH MODEL is one of our most sought after home plans. Built by one of areas premier builders, the homes are constructed with the finest of materials and appointed with quality craftsmanship and attention to details. Custom cabinetry in kitchen and baths with granite throughout, Hardwoods throughout much of the first level, beautifully constructed oak hardwood staircase with newel options, wainscoting and chairrail, crown molding, upgraded trim detailing throughout, Kohler plumbing fixtures and more. Desirably located in scenic North Grafton close to the Mass Pike, Commuter Train, shopping, and amenities. Listing courtesy of Edwin Taipale of Compass North Realty, Inc.. Listing provided courtesy of Edwin Taipale of Compass North Realty, Inc..